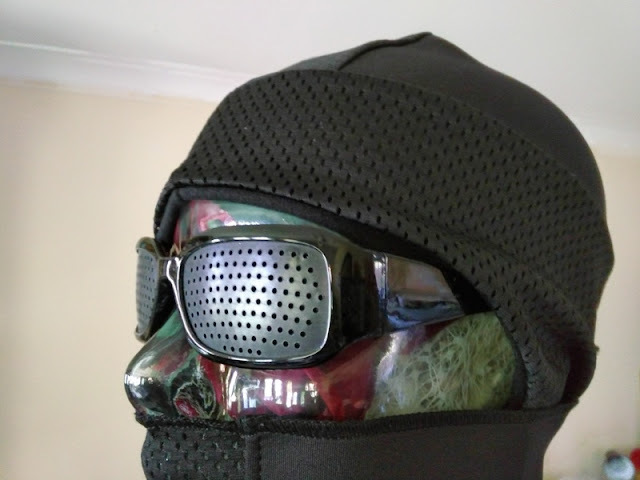 The Weatherneck System: Hat, Facemask And Balaclava All in 1! 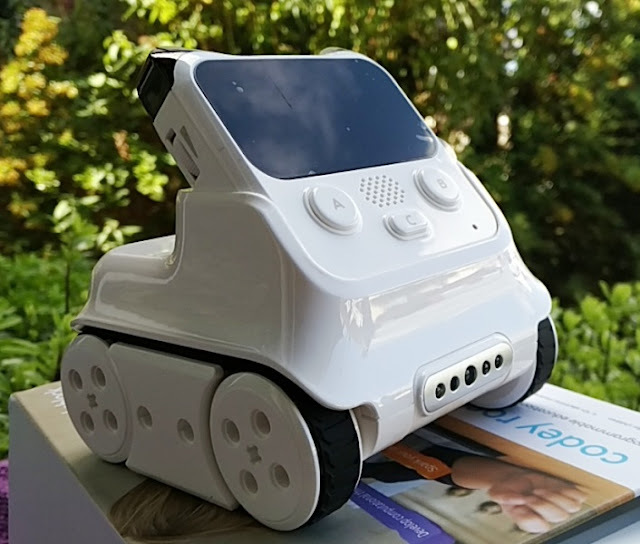 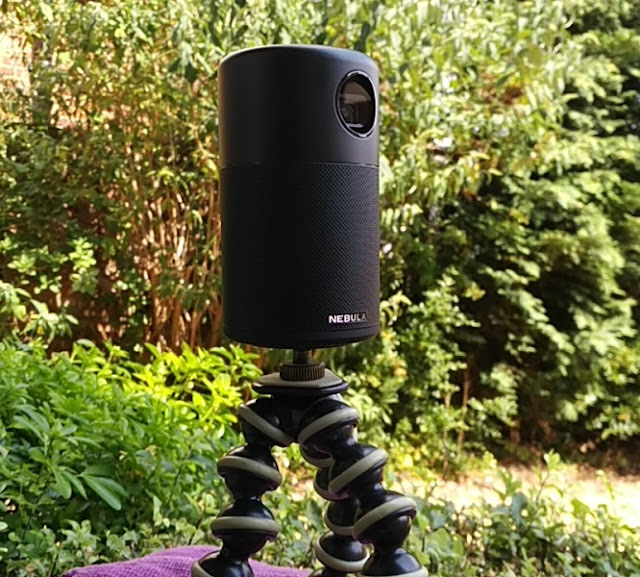 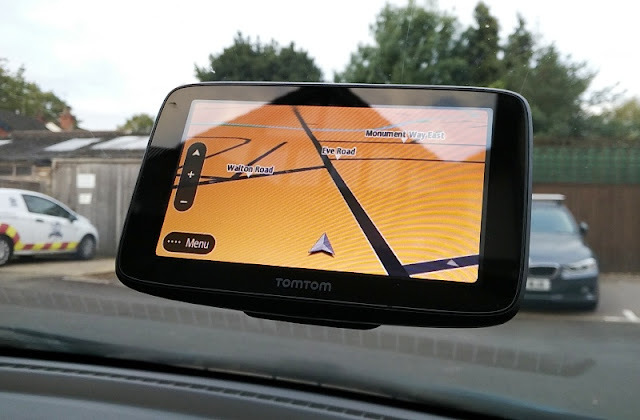 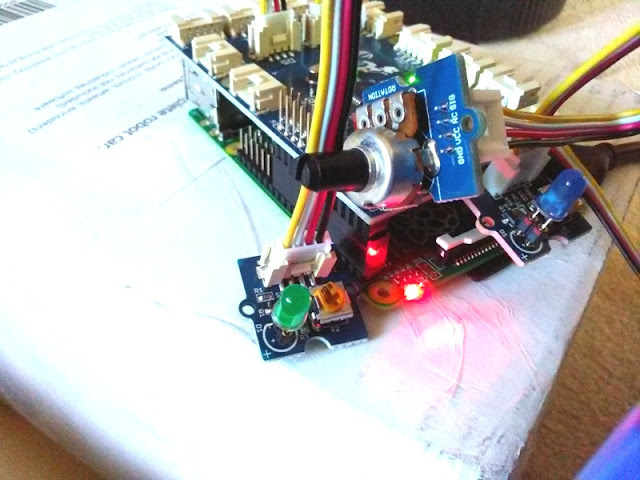 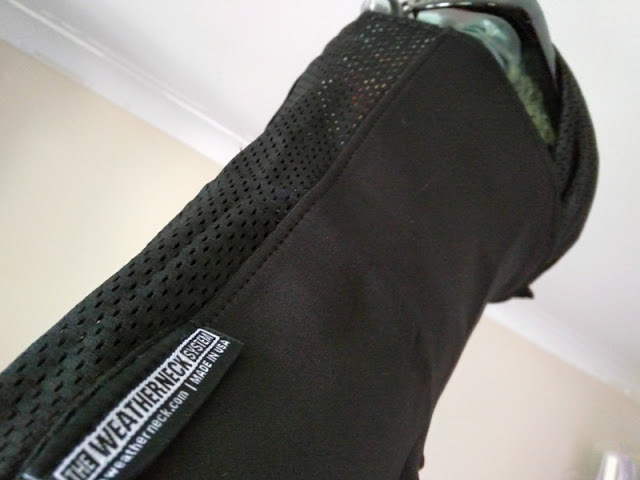 The Weatherneck System you see pictured is version 2 of the original Weatherneck System that came out a couple of years ago. 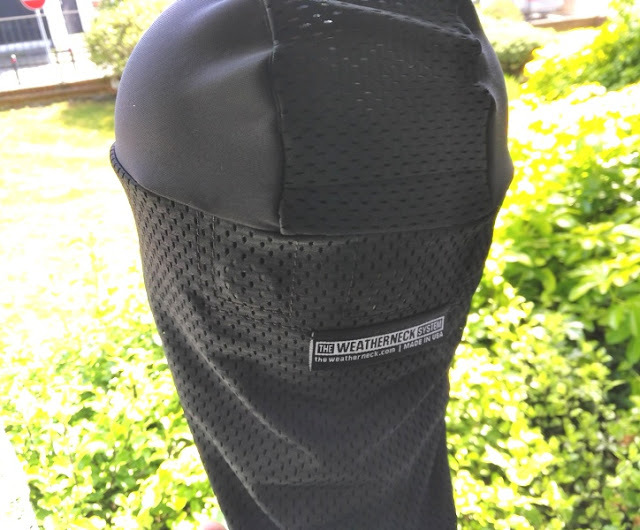 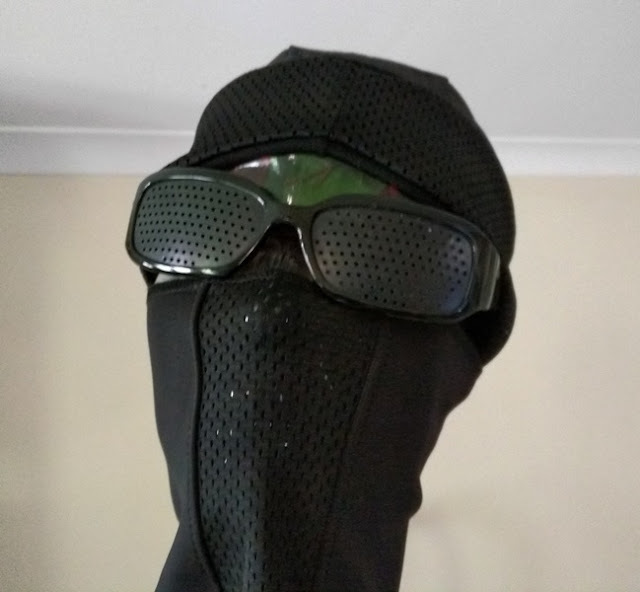 The Version 2 of The Weatherneck System is also made in the USA and it's much improved and nifty as it now includes a mullet hat along with a facemask to match, making it a very stylish and practical balaclava and neck gaiter hybrid weather solution. 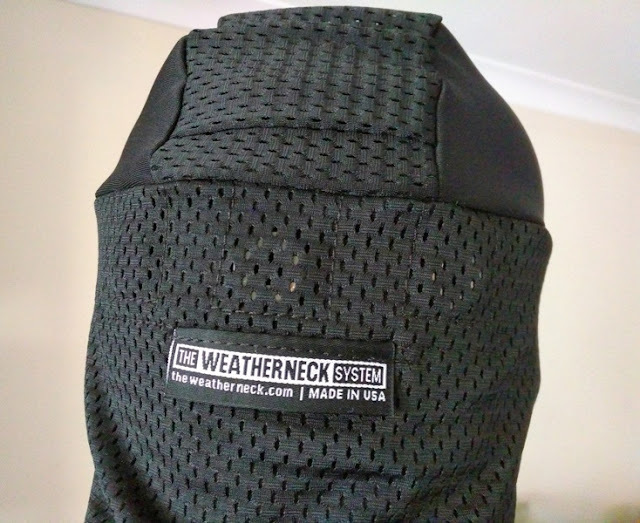 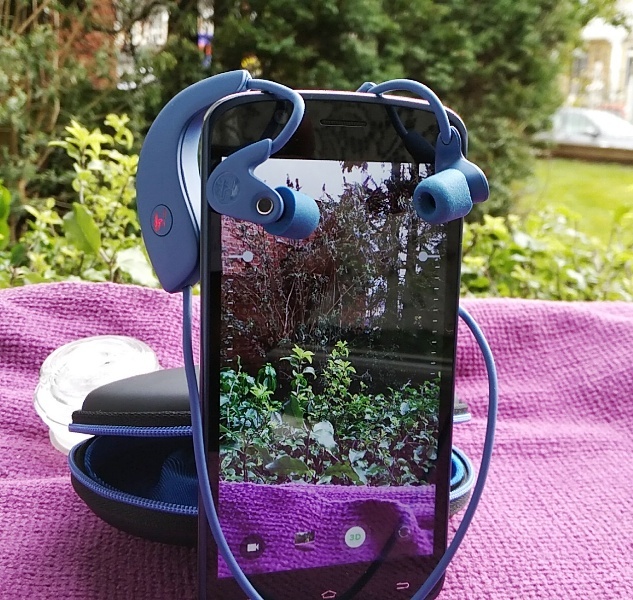 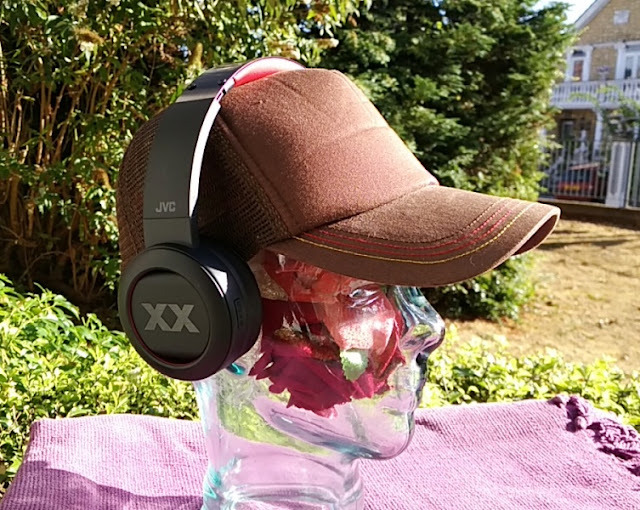 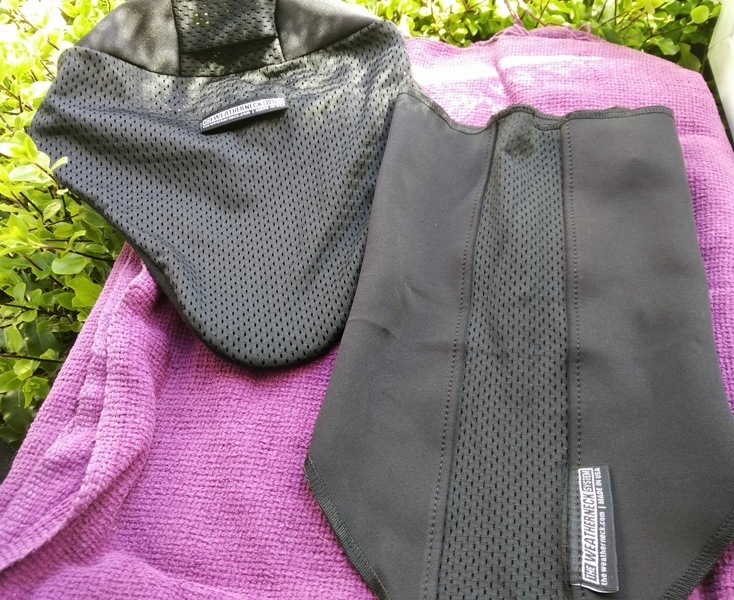 With the current Weatherneck System you get a super cool 3-in-1 weather solution that protects your head, ears, mouth, throat and back of the neck. 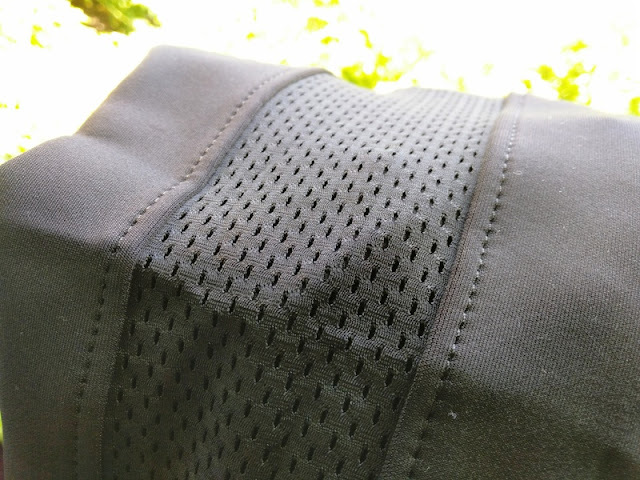 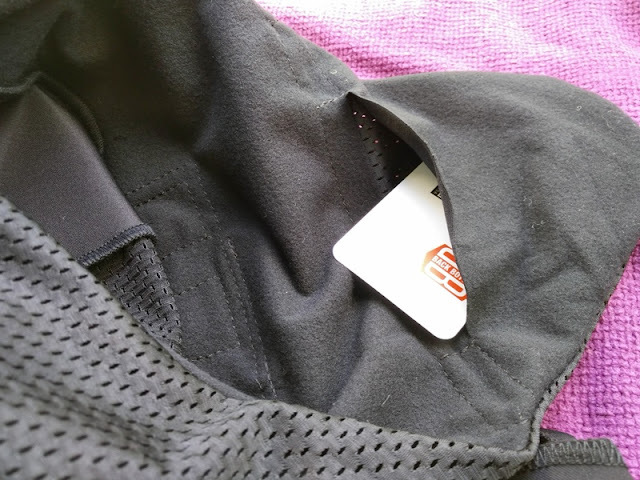 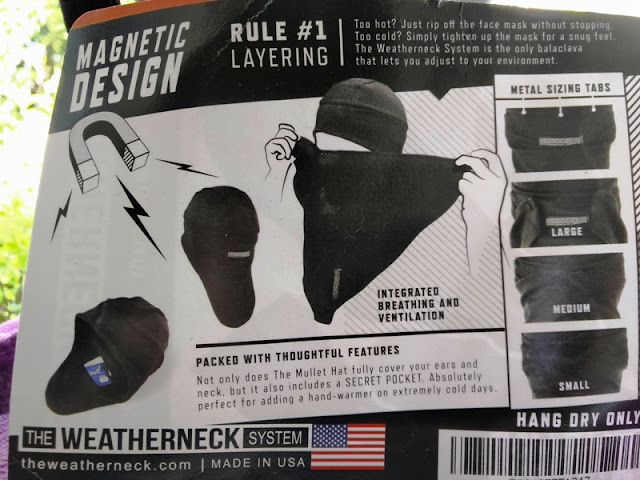 The Weatherneck System also features a secret/stealthy pocket in the mullet of the hat that is perfect for storing ID or credit cards, and even hand warmers. 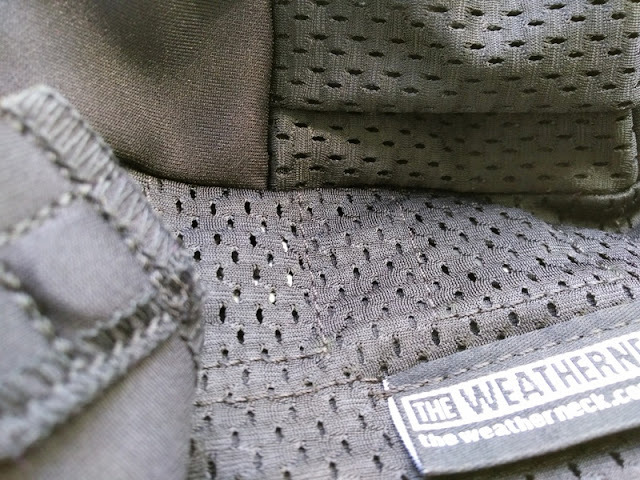 The metal bits you see on the back of the mullet hat are three steel tabs for attaching the facemask to the mullet hat. 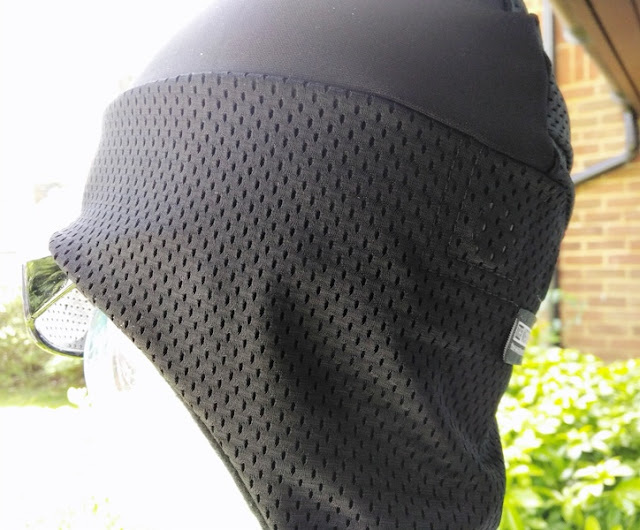 The placement of the steel tabs allow you to adjust the facemask loosely or snugly around your neck. 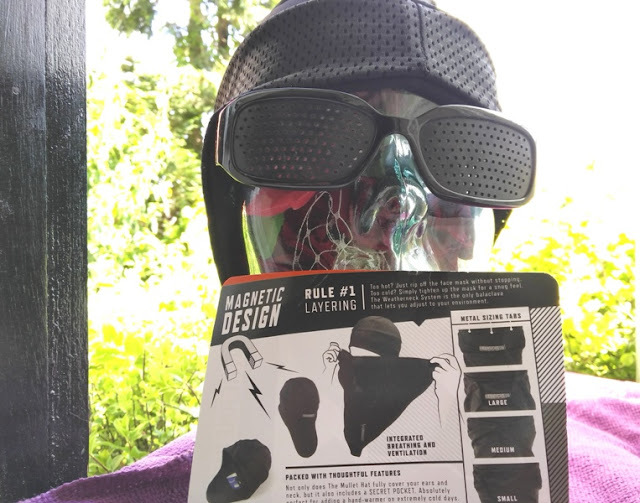 The facemask contains two magnets on either end that allow quick attachment to the mullet hat and fast removal on the go. 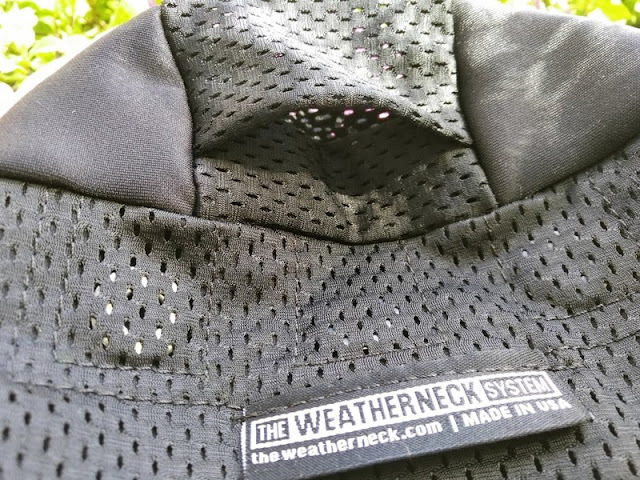 The quick attach/release of the Weatherneck System makes it a practical safety feature when riding a bike. 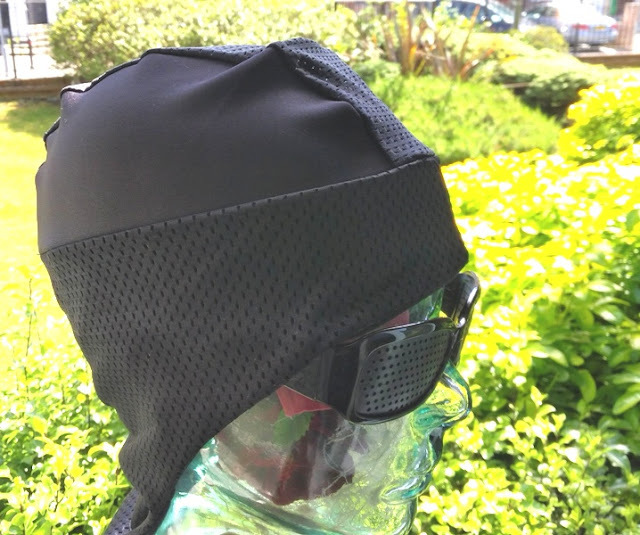 As mentioned earlier, the Weatherneck System features mesh throughout the mullet hat and facemask to regulate temperature and allow airflow in the mouth area for improved breathing and to prevent your biking goggles from fogging off.